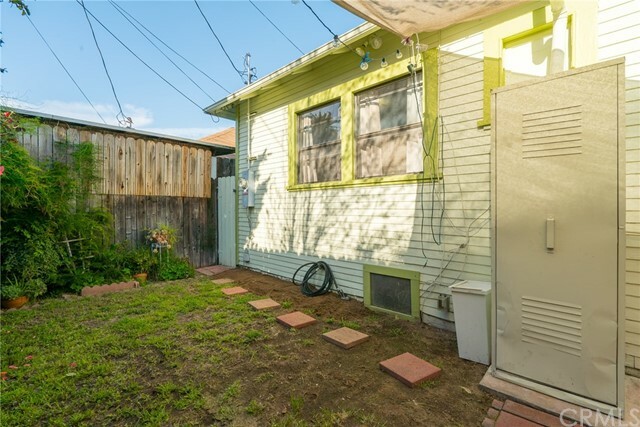 I would like more information about 707 Pacific Ln, Torrance, CA 90501 MLS #CV19065414. 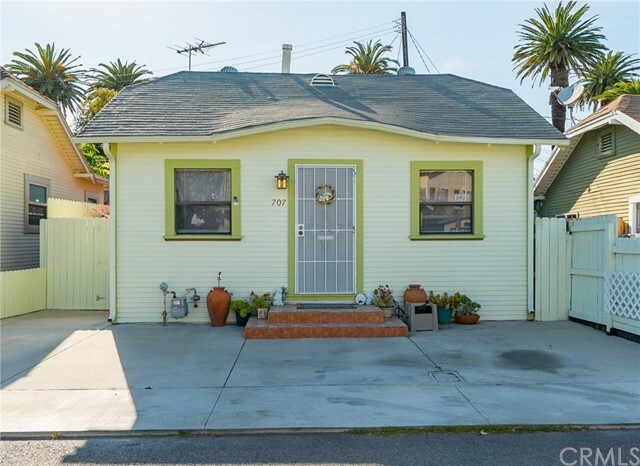 This is a must See!Old Town Torrance cottage style charmer, located just walking distance from old town. 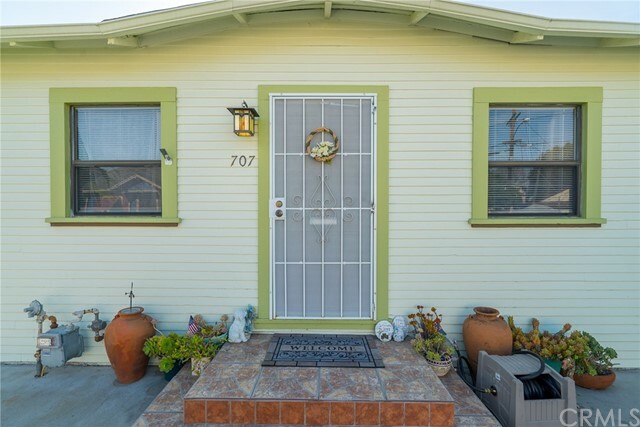 Originally built in 1918, it has been updated with some modern touches while still staying true to the era. 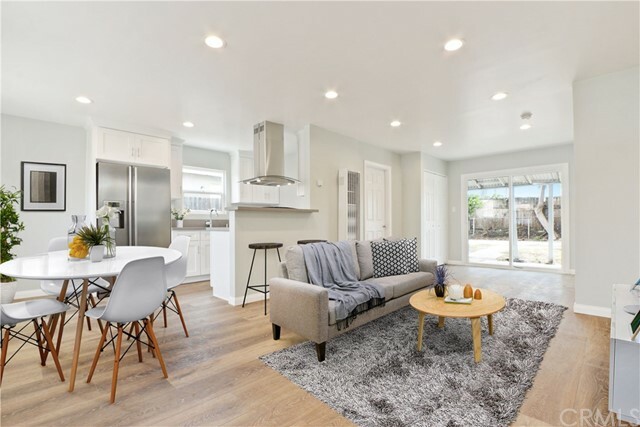 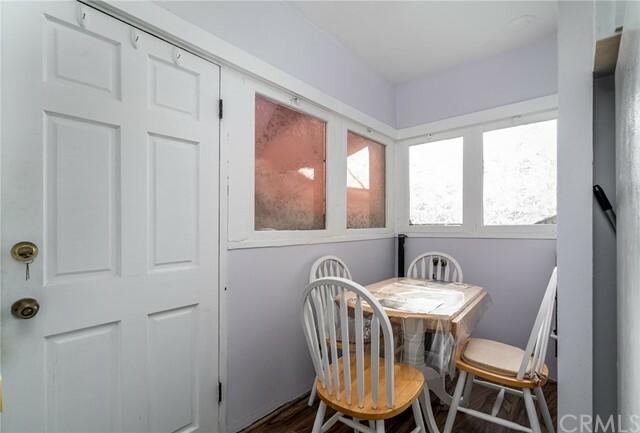 Inside you will find warm Luxury vinyl tile throughout, large trim work along the flooring and door casings, copper plumbing, and a cute patio surrounded by large mature trees. 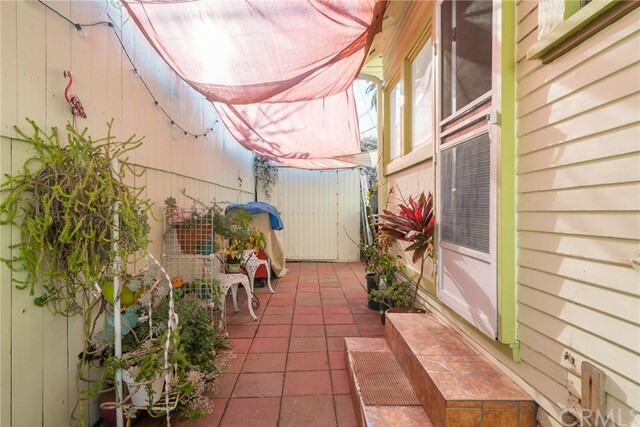 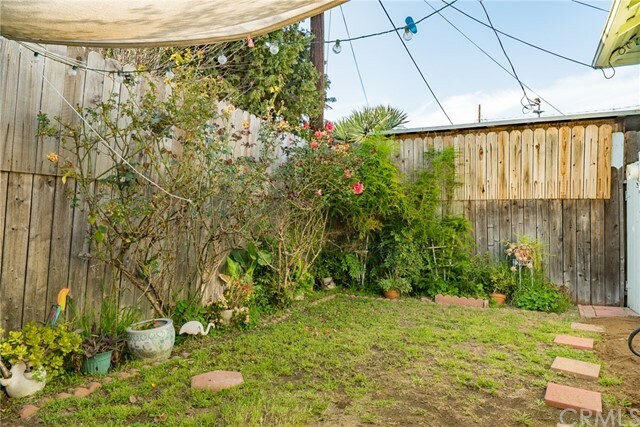 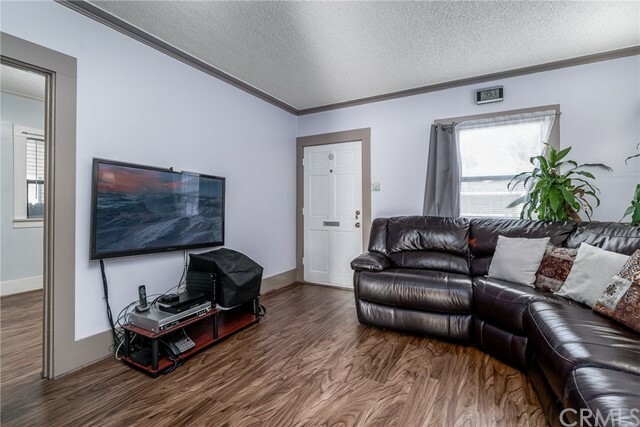 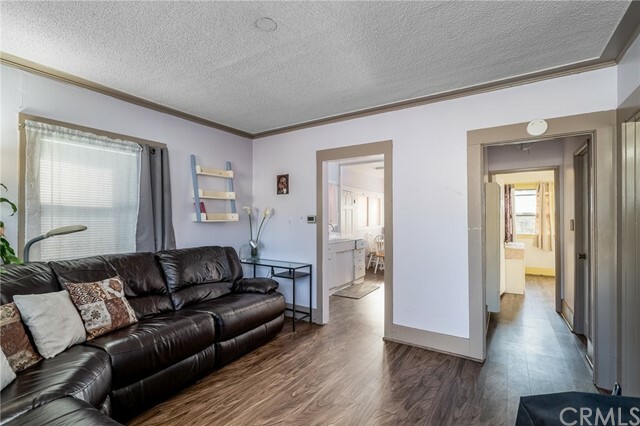 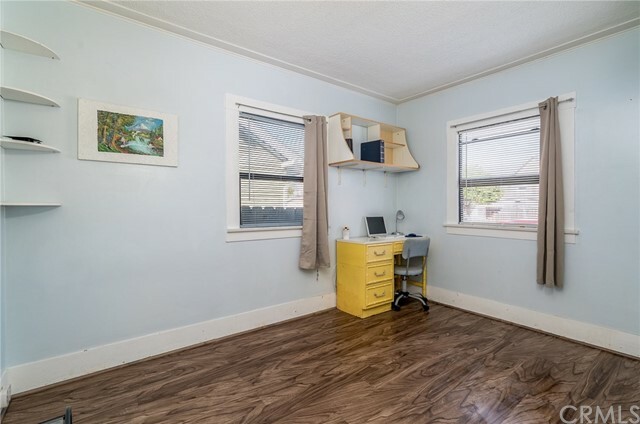 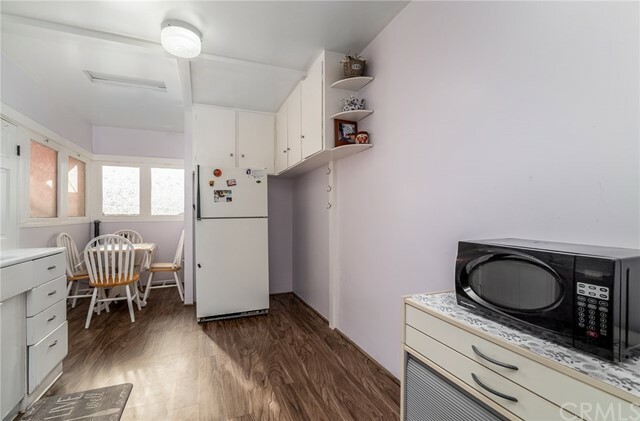 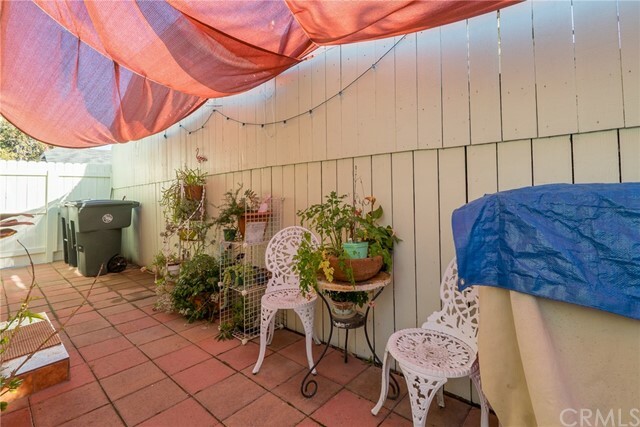 This property has potential parking for up to 2 vehicles which is unique to only a few homes on the street. 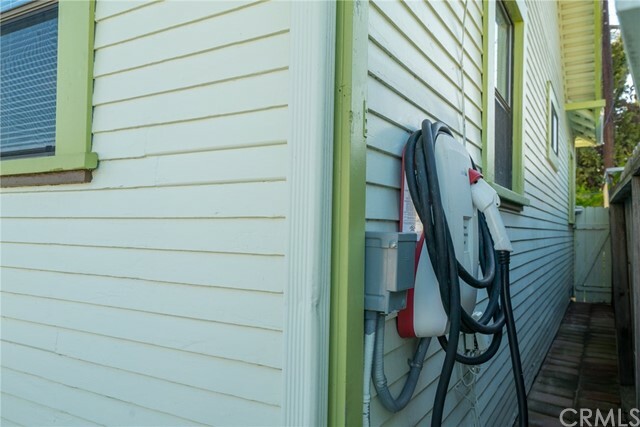 The property has a level 2 electrical charging station, perfect for ones electrical vehicle. 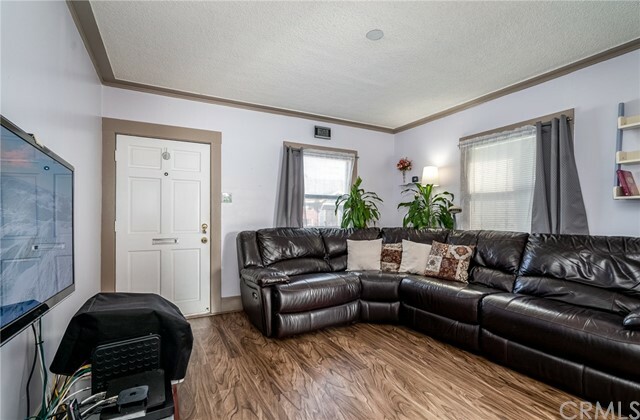 The Location and a prime school district makes this highly desirable property worth looking at. 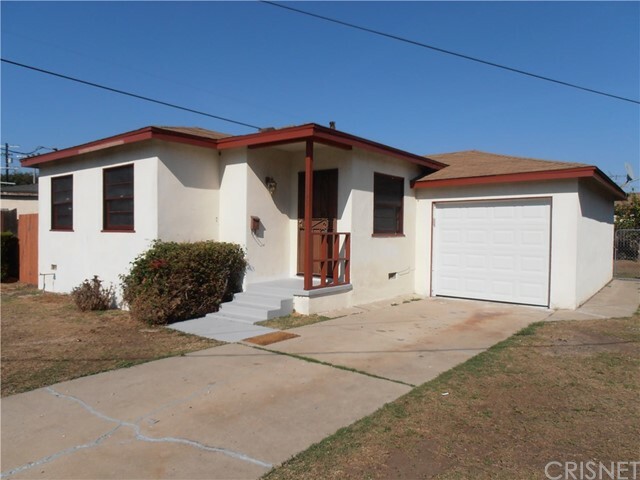 The property on 707 Pacific Ln, Torrance, CA 90501 is listed for $525,000 as MLS #CV19065414. 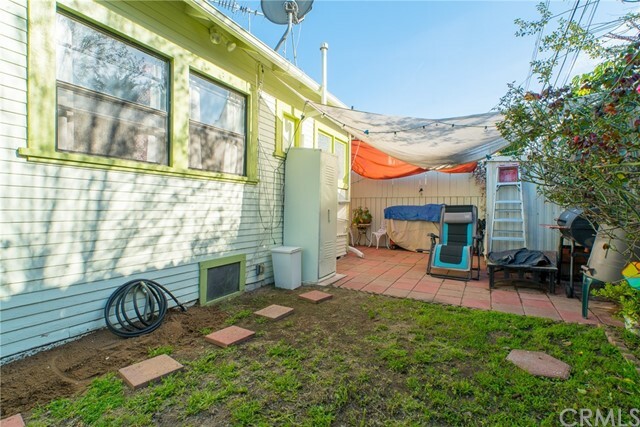 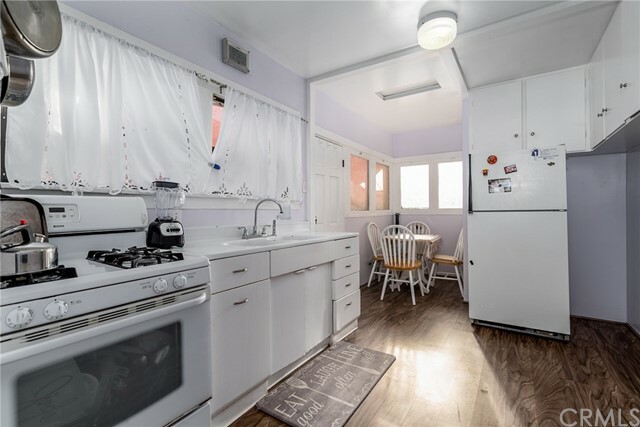 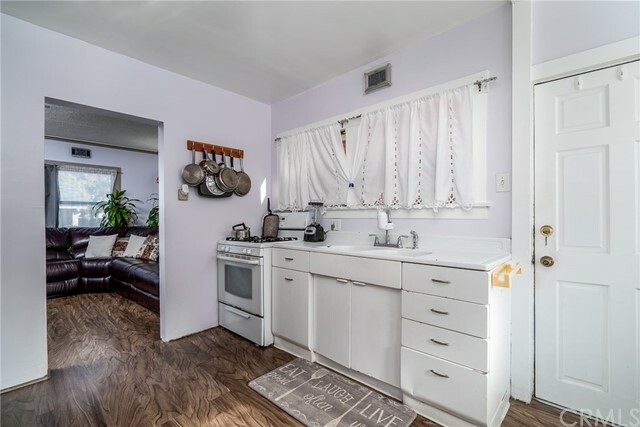 This 2 bedroom, 1 bathroom 660 sqft Single Family Residence built in 1918 located in Torrance, CA 90501. 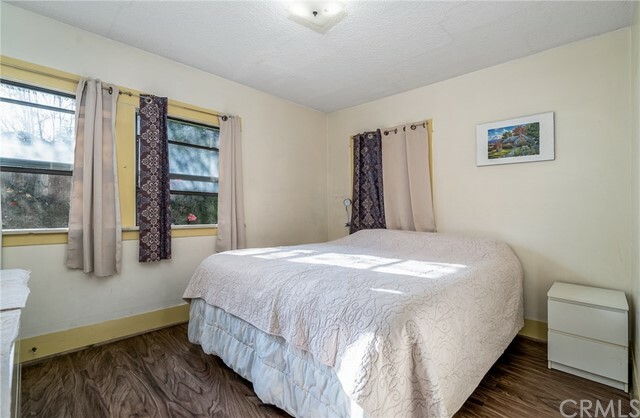 For more information regarding this or any other property in Torrance, please contact us at (424) 272-1339.